Are these concerns for your congregation? Do you want to be more intentional about passing on faith to your children and youth? We can help! A new (yet biblically ancient) approach is gaining in popularity: partnering home and congregation. Let HomeandChurch.com help your congregational staff and other leaders analyze the conditions surrounding concerns like those listed above, identify the most important factors contributing to these concerns, engage those in the congregation that can contribute to a solution, and shape and carry out personalized action plans. It can’t be business as usual if you are to pass on a lasting faith to your children and youth. 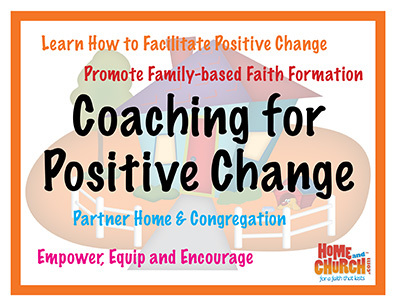 For more information on how to make this dynamic change for the families in your congregation contact David Lynn to begin the coaching process.